JZ Capital announces tender offer- JZ Capital has announced that they will be buying back 50 million dollars of their own shares and then cancelling them. They will be buying them back at a price no wider than a 5 per cent of NAV (current NAV per share is $9.82). The proposed offer is still awaiting approval by shareholders, and funding will come from further realization of investments. Exactly what investments will be realized is yet to be announced, but further information regarding the tender offer will be announced soon. The board has decided that future capital returns will happen through tenders. Any future available liquidity may be used to repay bank borrowing, buy back stock if the market is right and continued to be used for investments. 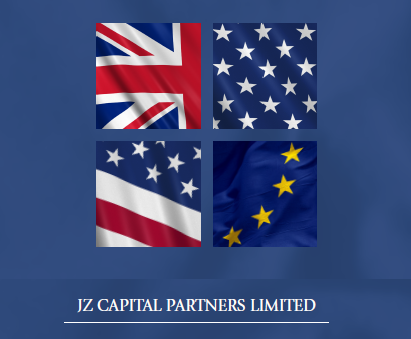 JZ Capital was previously in the process of a share buy back (more information here). JZ Capital was finding it challenging to find sufficient shares at the market prevailing price to meet its goal of buying 1.1 million shares at a cost of $7.1 million. With recent $120.8 million investment in companies such as Deflecto, a new Flexible Packing themed company, Karium and properties in Brooklyn, New York, and South Florida. They have a recent realization of three investments that proceeds totalled $172.5 million: Paragon Water Systems, Bolder Healthcare Solutions and TWH Water Industries Inc. US Micro-cap: 22 businesses, which includes four industry themed companies and 13 co-investments, across nine industries. European micro-cap: 18 companies across seven industries and seven countries. US real estate: 60 properties across five major areas in New York and South Florida.